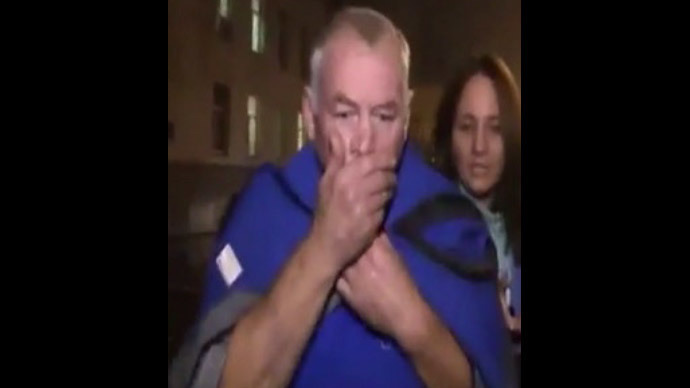 Russian prosecutors claim the driver of the snowplow which crashed with Total CEO Christophe de Margerie’s jet was drunk. His lawyer, however, says he was completely sober, due to a heart condition preventing him from drinking. Karabanov also made clear that he will insist on an independent expertise to determine the presence of alcohol in his client's bloodstream. Russia’s Investigative Committee Vladimir Markin also told the reporters on Tuesday adding “there is a possibility that a number of airport staff will be suspended from carrying out their duties pending criminal investigation.” He also did not rule out the possibility of new arrests being made during the course of the investigation. "Although the prime suspects have been established, it does not in any way exclude the fault of their overseers and other personell higher up on the chain of command. It is their action, or inaction, that the investigation will be assess legally." The Falcon 50 business jet carrying the French oil giant's CEO hit a snow-plow at around 12:10am Moscow time on Tuesday. Although previous reports indicated otherwise, the plane did not leave ground following the collision. The CEO of France’s oil and gas giant Total, Christophe de Margerie, was the only passenger in the jet, while three crewmembers who were also French citizens perished as well. A criminal investigation has been launched into possible violation of safe-driving regulations involving an aircraft, resulting in the death of two or more persons. “Some of the main theories being investigated at this time are a mistake by air traffic control and the actions of the snowplow driver. Bad weather conditions and the possibility of a mistake by the pilot will also be considered,” Markin said. 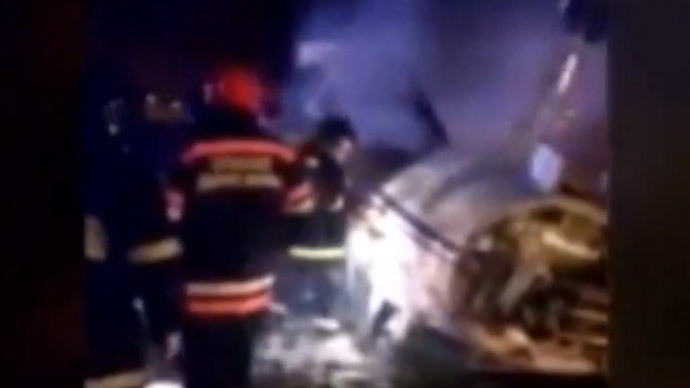 It has also been determined that the taxiing shortly before the crash was being coordinated by a traffic control intern, RIA Novosti was told by a source inside Vnukovo. The official spokesman for the airport has declined to comment. Air traffic control personnel will be tested for alcohol and drugs, the investigators said. Investigators are also examining technical documentation and testing fuel samples, according to Markin. “Owing to the gravity of the matter of the Falcon-300 crash in Vnukovo,” the head for the Investigative Committee Aleksandr Bastrykin will personally hold a meeting with the investigative group and airport personnel, according to Markin. Russian President Vladimir Putin has expressed his condolences over the Total CEO's death. TASS cited his spokesman as saying that "Vladimir Putin has long known de Margerie and had a close working relationship with him." “I am shocked at the news,” the Russian leader conveyed to French President Francois Hollande. Russian authorities will do all what is necessary to quickly investigate the plane crash which killed Total CEO Christophe de Margerie, said Russia’s PM Dmitry Medvedev in a telegram to his French counterpart, Manuel Valls. 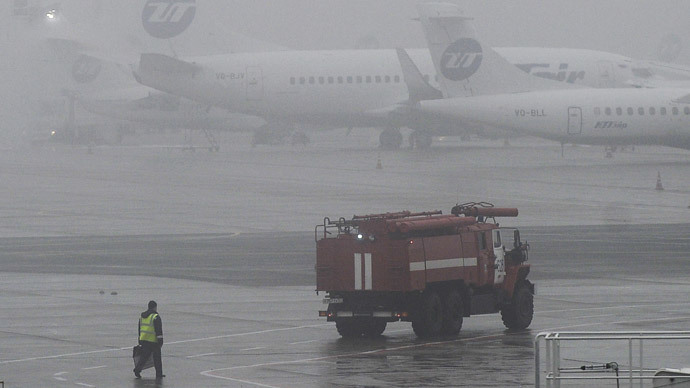 “[We] will do everything possible for quicker investigation of the reasons of the [plane] crash,” said Medvedev.